Nandini is a manager on the Capacity Building team at WRI India Ross Center for Sustainable Cities. As part of the Impact at Scale project, she works on the development of knowledge sharing platforms for the Cities network, including coordinating the design and delivery of TheCityFix Learn, assisting in the creation of online learning products, and connecting digital and in-person training channels. 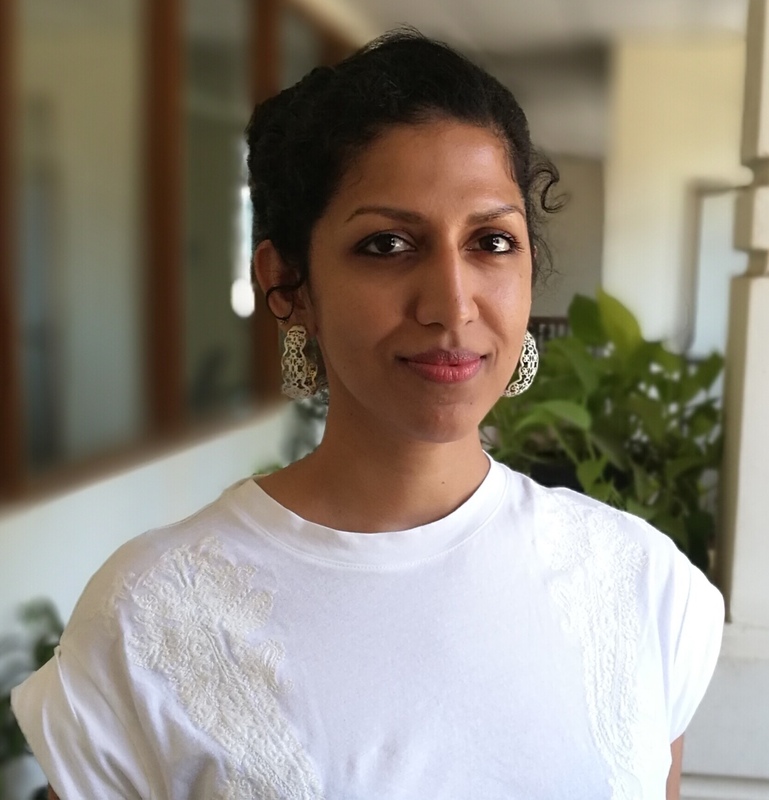 Nandini has experience in capacity building with different audiences on a range of issues, from education and health access to housing and migrant rights. Prior to joining WRI, she was the project manager for a prizewinning initiative to develop a web-based SMS reminder system aimed at improving continuity of care across behavioural health services in Philadelphia. Before that, Nandini worked as a paralegal with South Brooklyn Legal Services, advocating for low-income communities and training professionals to prevent home foreclosures resulting from predatory lending practices. She is especially interested in the intersections between social equity and urban sustainability. Nandini holds a Master of Social Work from the University of Pennsylvania’s School of Social Policy & Practice, and a B.A. in History and Human Rights from Columbia University.